Momumeum and Eloy Flutes | World Frontier by BEYOND inc.
Mokume gane is old traditional technique that was invented in Edo period; 400 years ago. Different metals are pail in several layer and fused by pressure and heat. 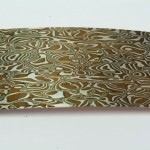 There is no craftsmen in modern Japan, however Mokume gane were widely spread to foreign countries. 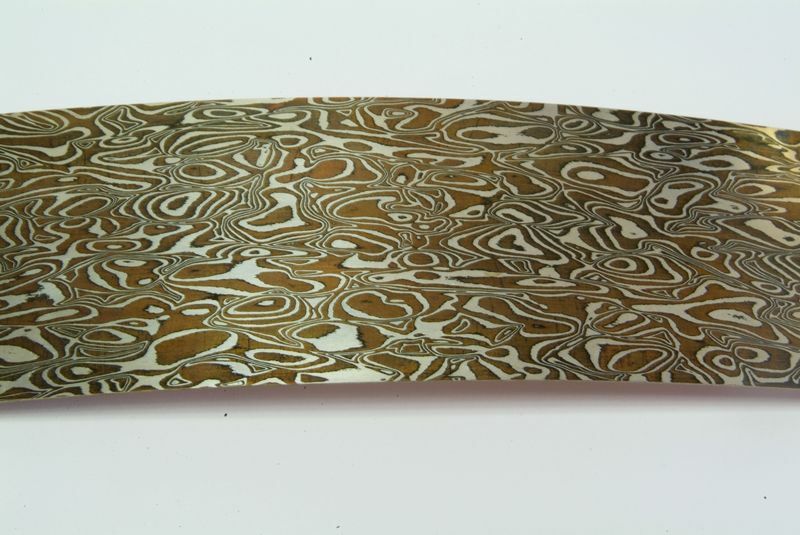 Japanese craftsmen are willing to revive Mokume gane technique and use for jewellery such as ring. 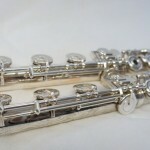 Traditional old French flutes Louis Lot has solid position in flute world. ELOY FLUTES aim the perfect balance between modern flutes and old French flutes. Mokumeum flutes are ELOY FLUTES original flutes which contain high-end flute manufacturing technique and Japanese old traditional Mokume gane. Quite naturally, Mokumeum became a pioneer of new sensational style and sound. Not only the material but also the special skill is required to maximize the insistence of ELOY FLUTES. Craftsman had been working for 2 years just to exploring this skill. Using different kind of metal in one flute makes the sound brilliant. Alloy has the same percentage of metal in it. 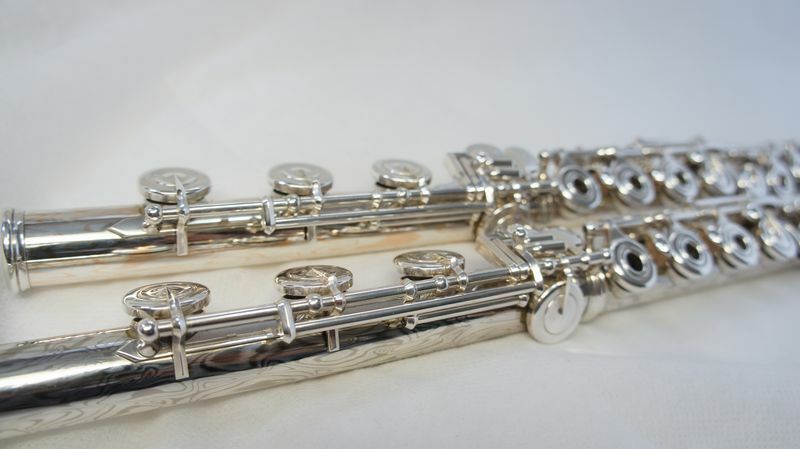 Mokumeum is the perfect material for the flutes because unlike alloy Mokumeum shows various colour in the flute. Mokumeum was focused not for cosmetic reason but its sound.